So what are the top ten most dangerous things we are doing with our smartphones? 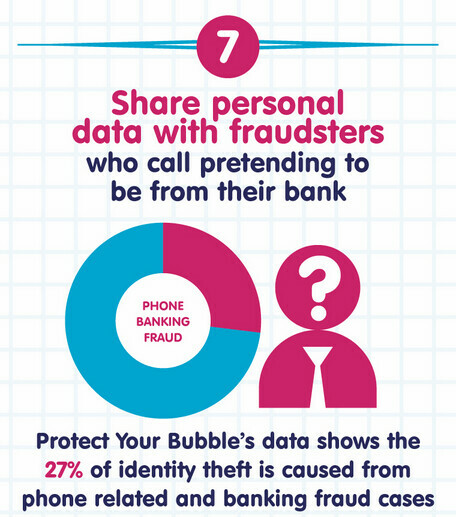 An infographic put together by insurance firm Protect Your Bubble reveals the answer. And let's go right away to number one. 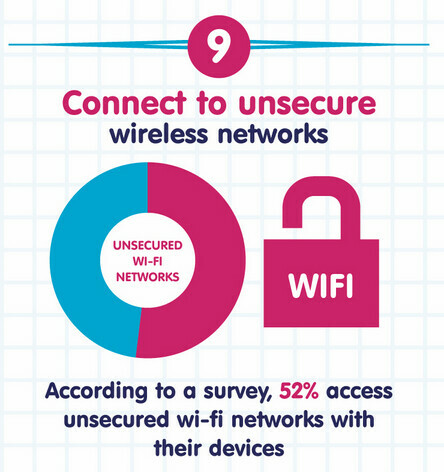 62% of smartphone users fail to protect their device with a password. Keep that in mind when all of a sudden, your smartphone is lost or stolen. 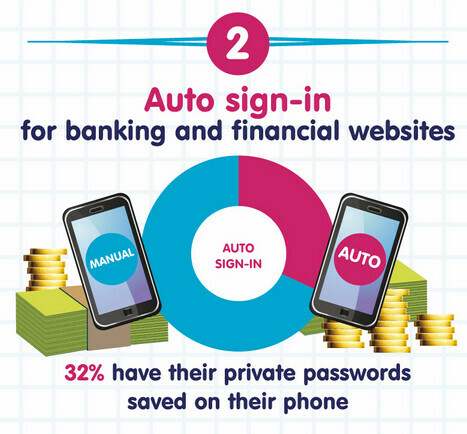 Next, is the use of auto sign in for banking and financial websites. 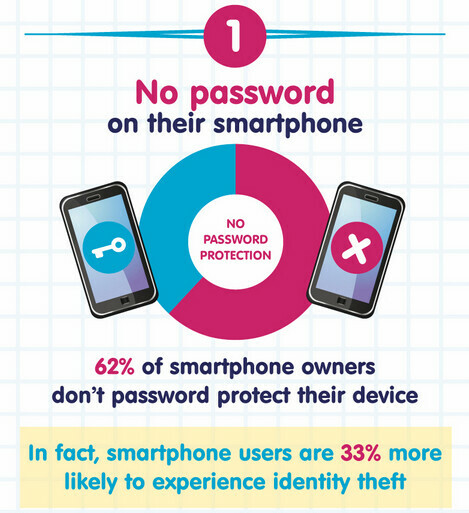 While many don't use a password on their phone when they should, 32% store their private passwords on their phone. 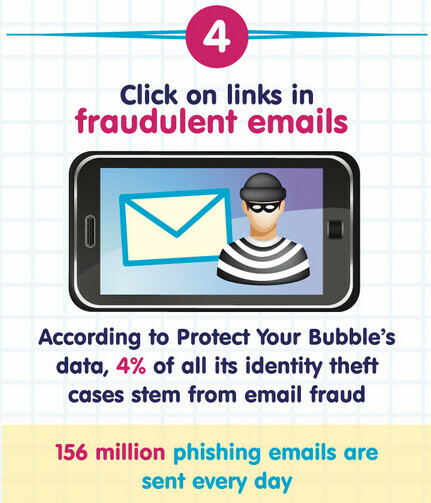 Skipping ahead, number four deals with the 156 million phishing emails sent daily. Don't click on links inside fraudulent emails. Many smartphone owners do. Most legitimate correspondences from a major corporation will not ask for your account number, password or social security number. 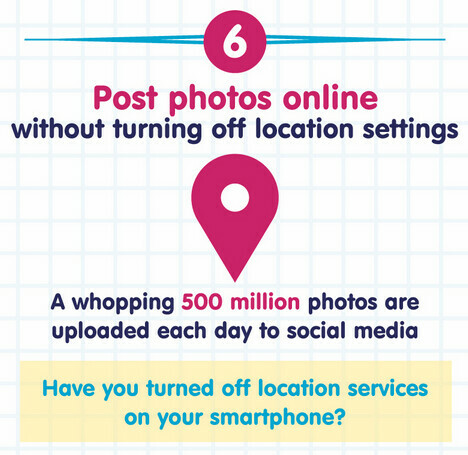 And if you're away on vacation, don't post your photos to a social network while you're still away. 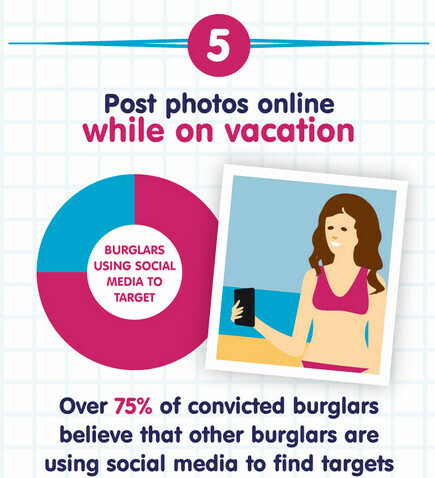 75% of convicted burglars say that this is how others in their line of business find their victims. Is your smartphone, ahem, naked? 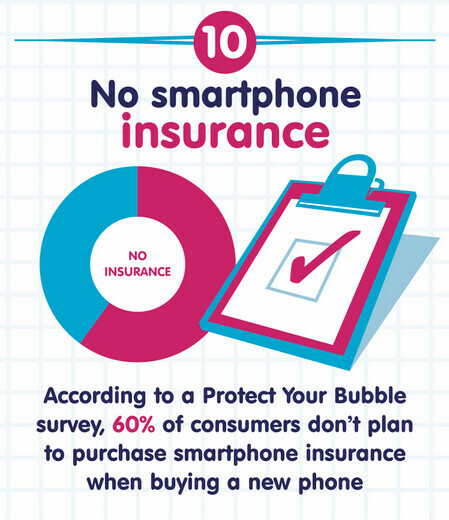 25% of smartphone owners don't use a case. While certain models might have fantastic build quality, a case still can buffer the shock of a dropped handset. And many cases are water resistant.